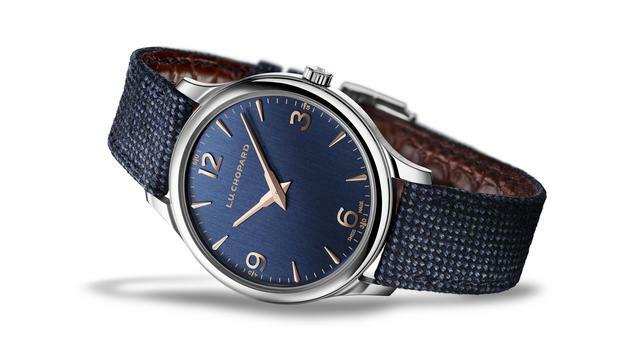 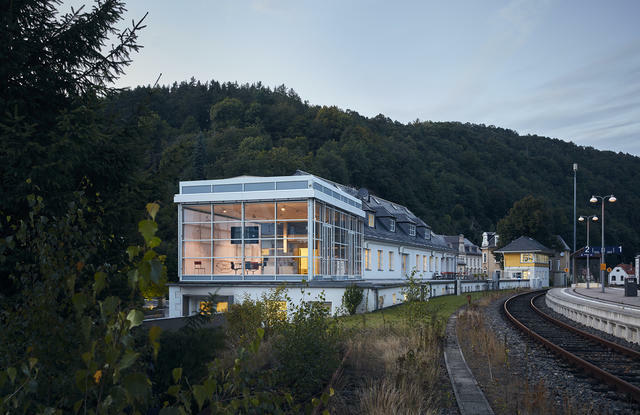 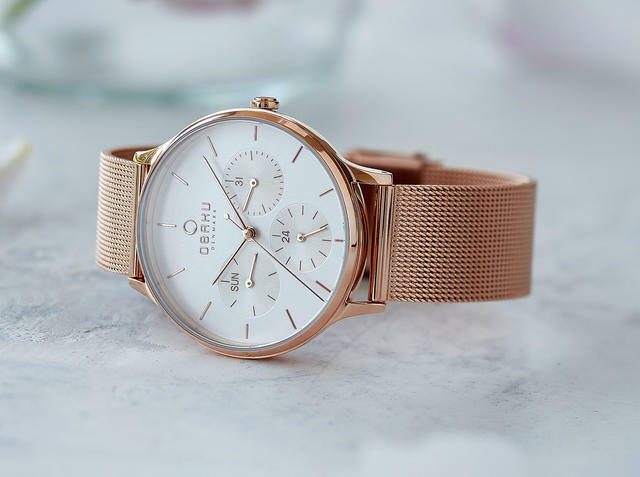 What began with three employees and a few freelancers in a three-bedroom apartment in Glashütte has long since become a successful midsized business. 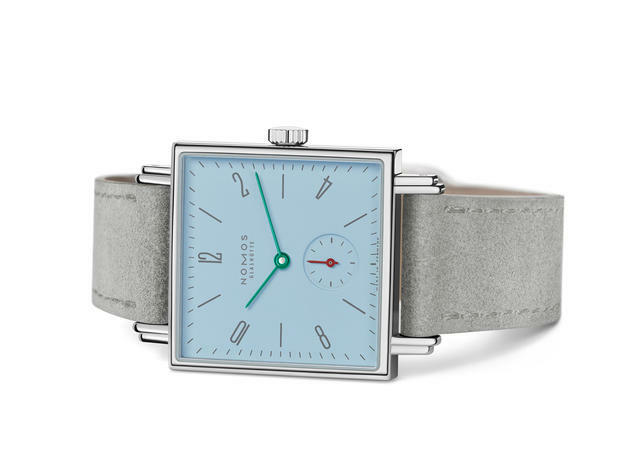 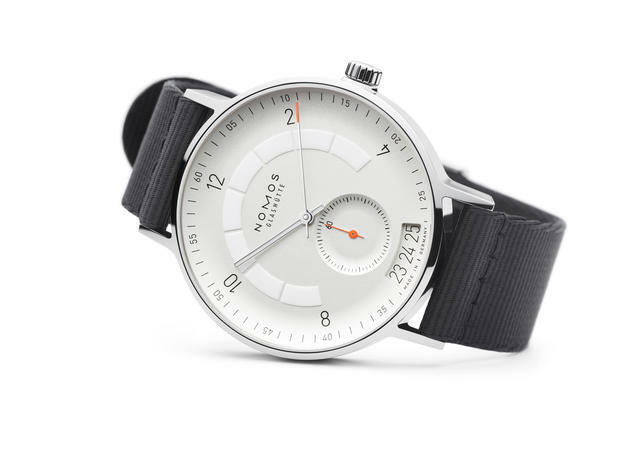 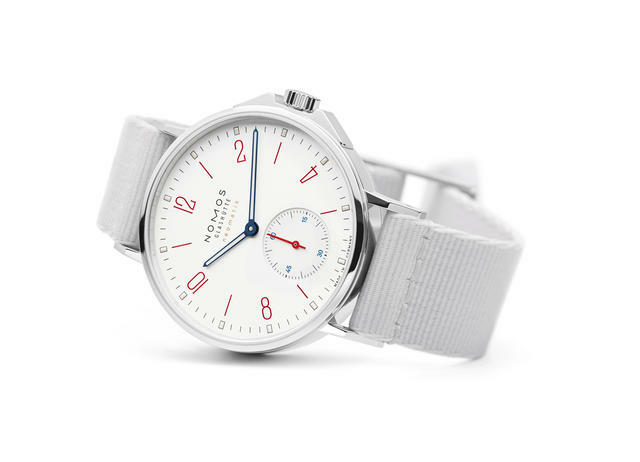 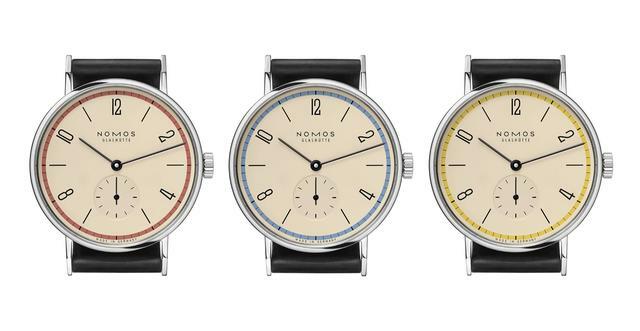 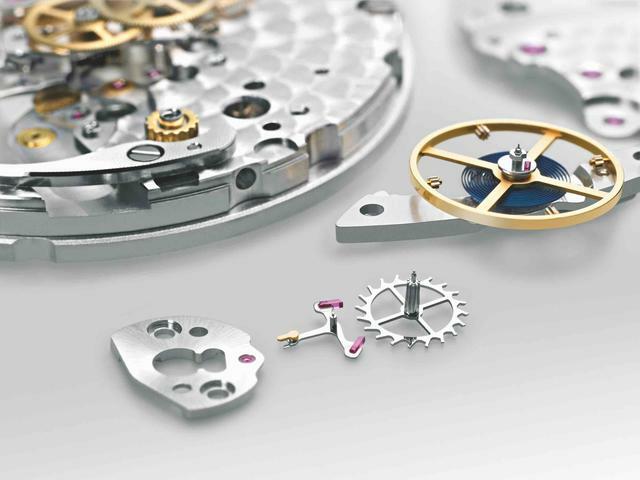 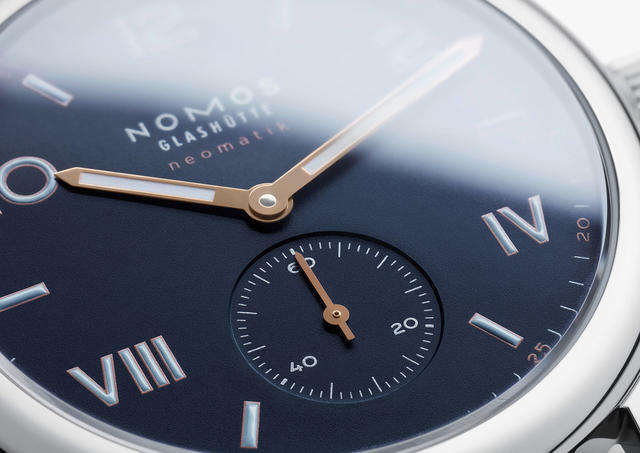 Founded by Roland Schwertner in 1990, NOMOS Glashütte brought the first four hand-wound watches onto the market in 1992: Tangente, Orion, Ludwig, and Tetra—which are now classics. 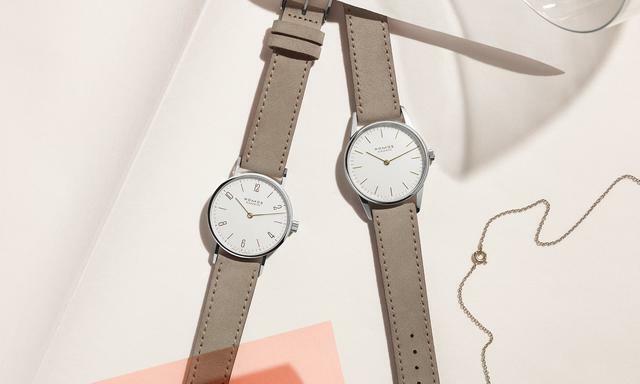 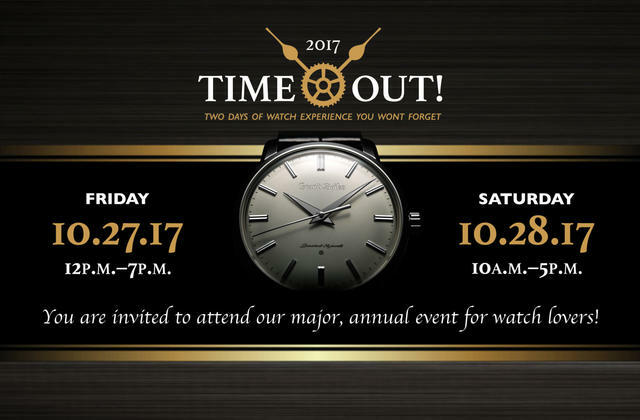 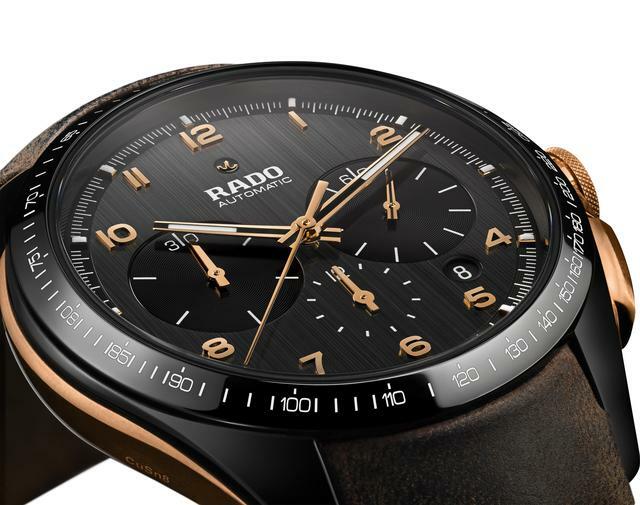 Wearable tech and elegance lead trends at the 36th edition of this annual event.